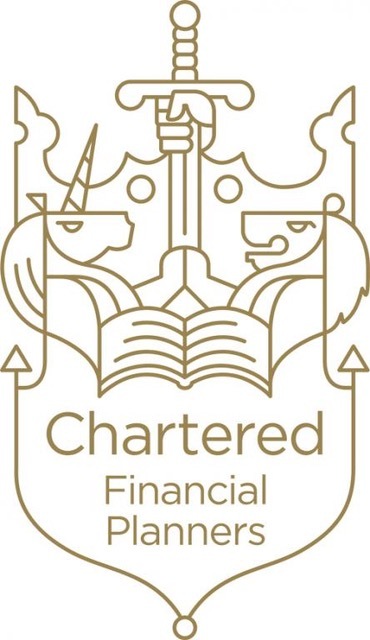 Sarah is a Chartered and Certified Financial Planner, meaning that unlike the majority of planners, she has achieved the highest level of professional qualification in the industry; she is also a Chartered Wealth Manager. These exceptional credentials mean Grangewood clients not only gain access to a broad technical knowledge of markets, strategy and products, but also a guarantee that the advice being given to them comes from someone whose ability to do a good job has been independently verified. As a financial planner, Sarah can assess and advise on your financial position across the board, but she also possesses very specialist knowledge of particular areas that other advisers may not, including Pensions, Defined Benefit Pension transfers and Retirement, Older Age issues and Generational Wealth Planning (how best to deal with inheritance issues and succession planning). Sarah started work in financial services in 1999, and has been a fully qualified Independent Financial Adviser since 2005. She is the second generation to take the helm of Grangewood Financial Management, having worked with her father Allan Harragan who was an adviser since the 1980s. We are proud that some of Allans earliest clients are still working with us today. Sarah is ably supported by Janet Clark and Frances Read, who offer a friendly, efficient and knowledgeable point of contact when clients need anything beyond direct financial advice. Janet has over 30 years' experience working in financial services, including working in a supervisory role in the pensions department of a major UK life insurance company. 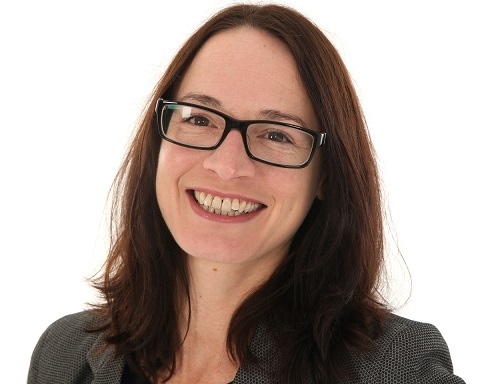 She has been with Grangewood since the company began, and has since passed a number of technically demanding exams usually only taken by financial advisers. Frances joined Grangewood in 2017 from a client relationship background, and has already proved herself an invaluable member of the team.